Enter coupon code 2019Spring at checkout for most in-person programs when registering online. Beginning with the 2019 compliance year, members may earn all of their required 12 hours of MCLE credit by viewing any In Person, Webcast, Audio Webcast or On-Demand program. There is no limitation on the number of On-Demand program hours for compliance. On-Demand programs can be viewed at any day or time and can be stopped and resumed at a later day or time. 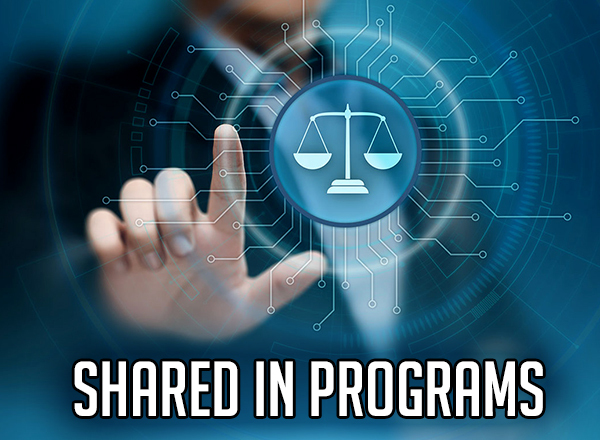 OBA/CLE is pleased to offer programs produced by Bar Associations and CLE providers in other states through our Sharing Network. All of these programs have been approved for accreditation in Oklahoma. The below 3rd party external providers have also been approved by OBA/CLE for MCLE credit. Please click on either logo below to be taken to their website for additional information.